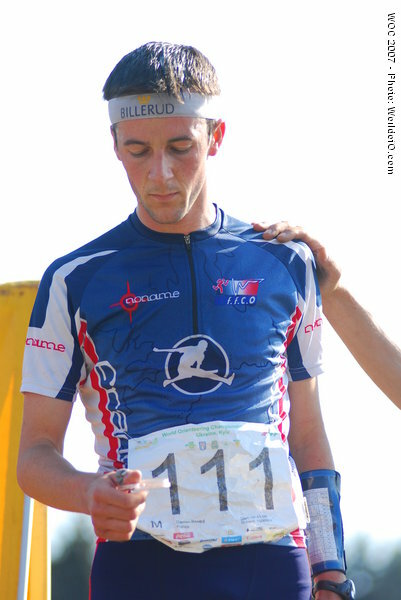 Made his breakthrough with a PWT-win in Italy, a fast runner with great potential in sprint and middle. 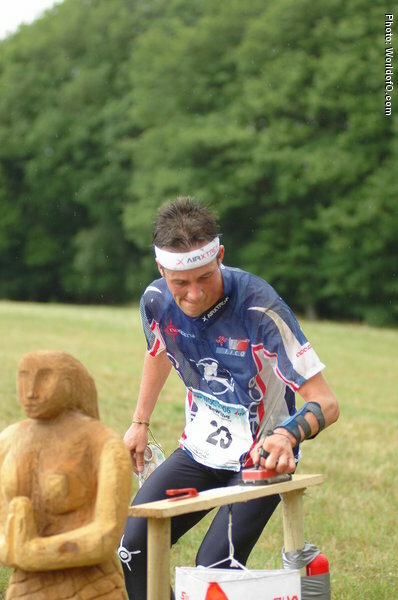 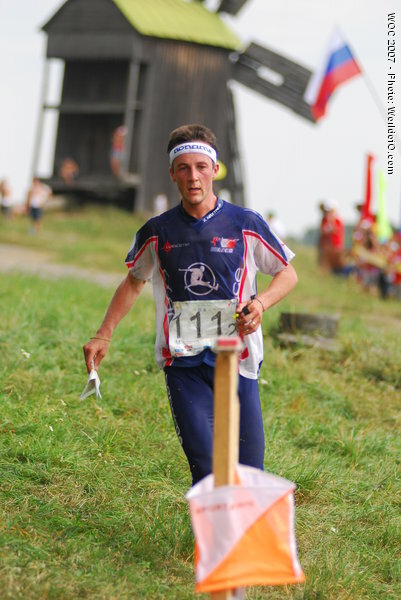 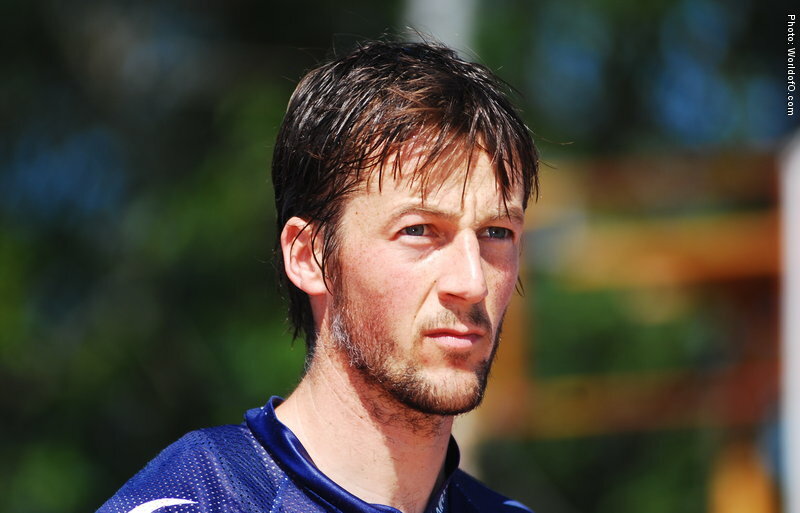 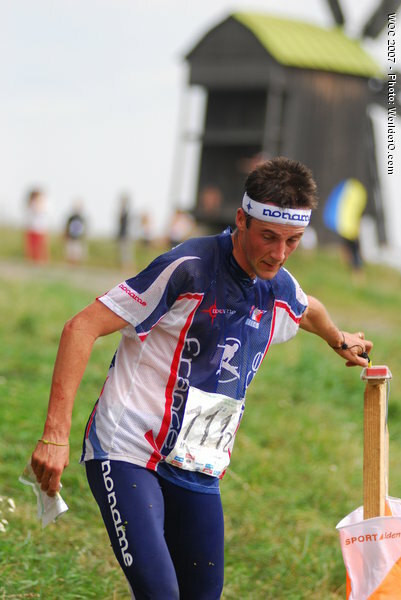 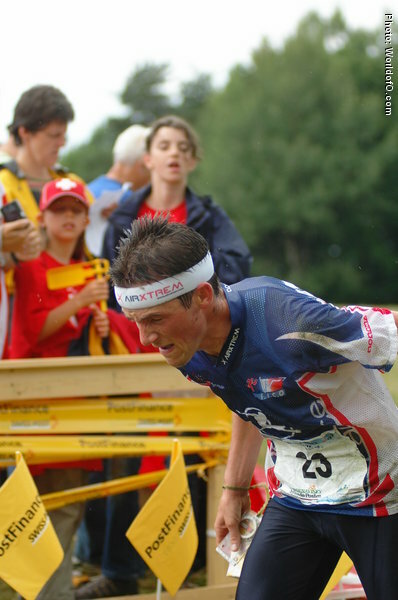 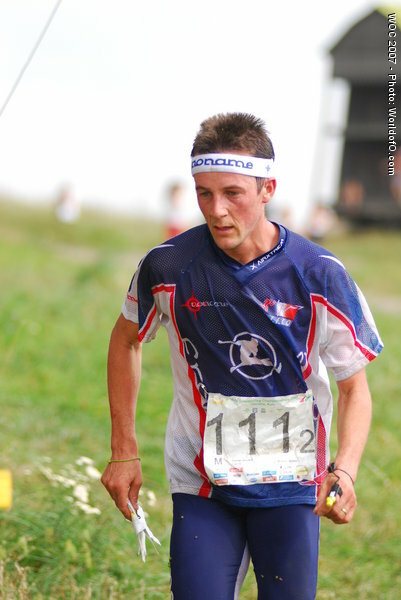 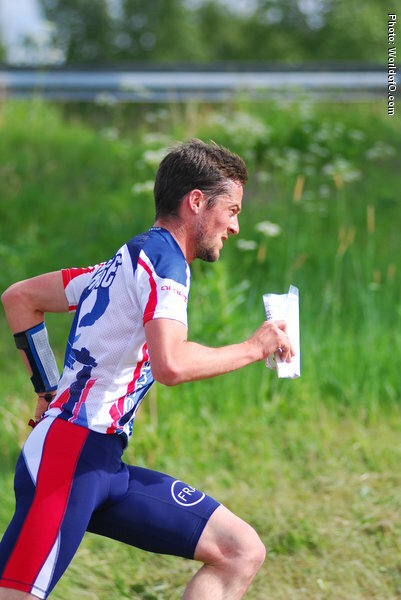 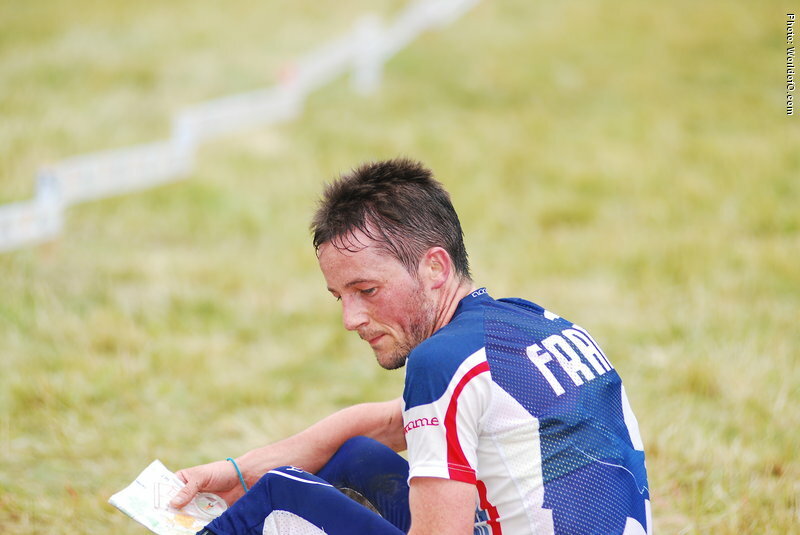 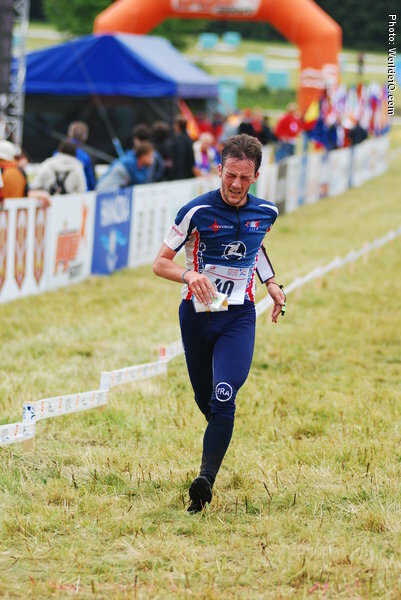 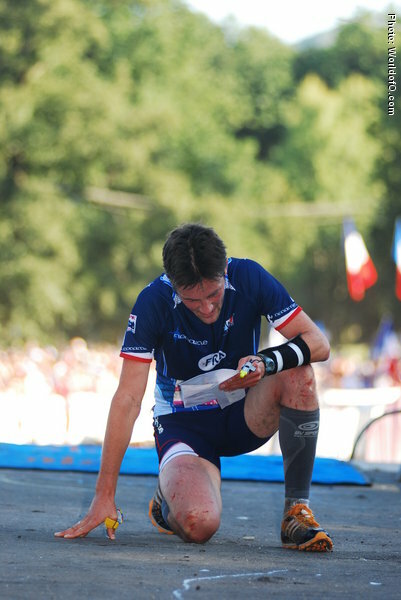 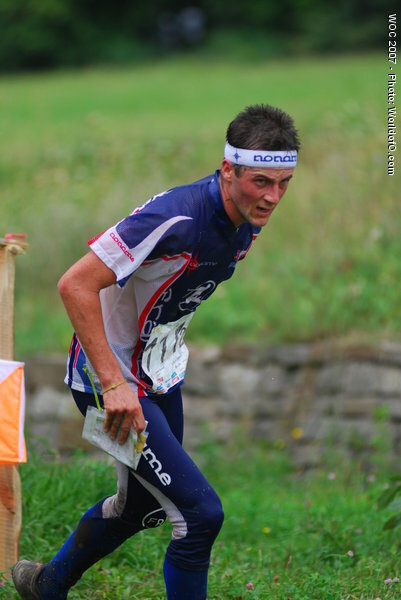 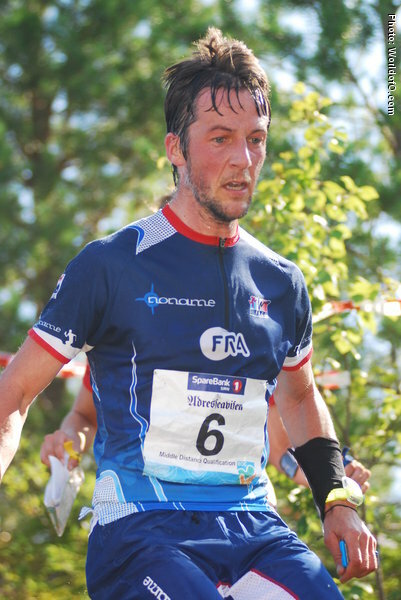 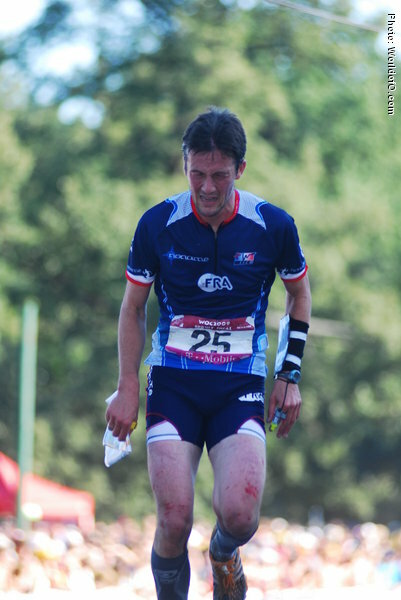 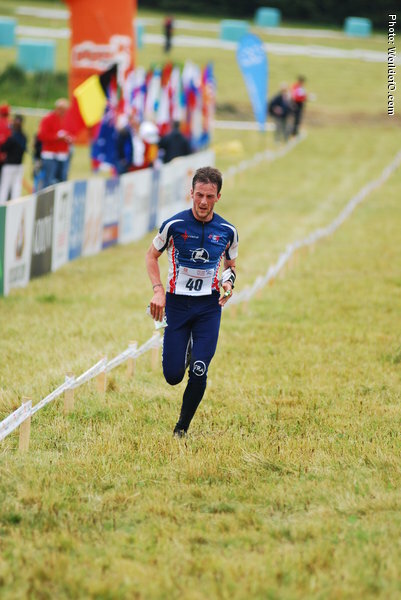 Also an important part of the French relay team through many years, but with Philippe Adamski coming up Renard got problems keeping his place in the 3-man WOC team of France. 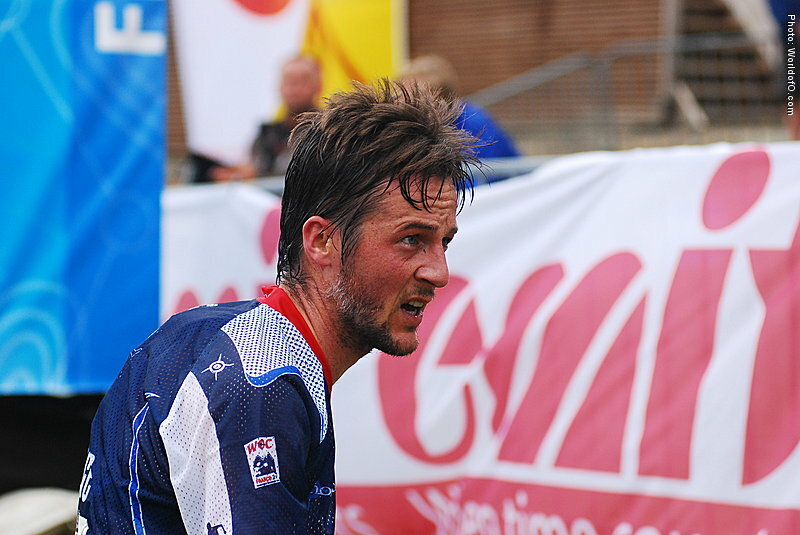 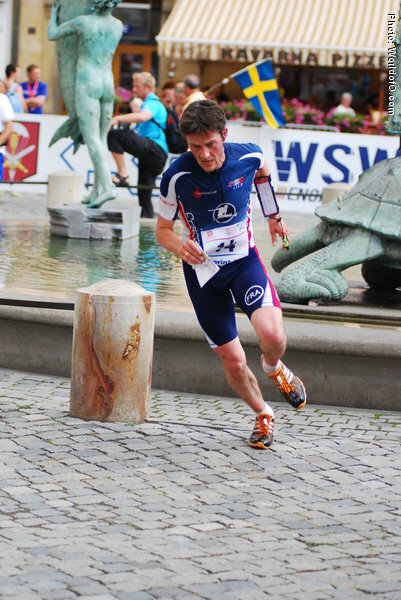 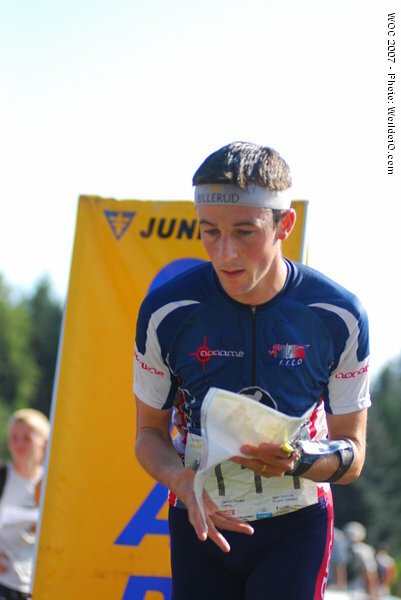 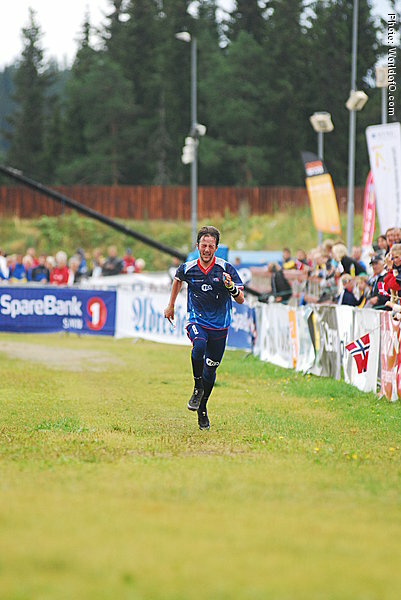 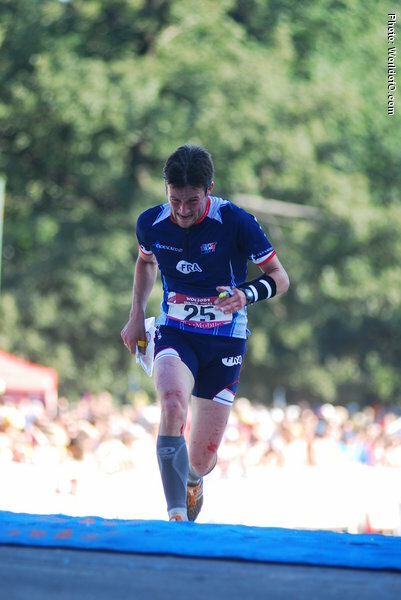 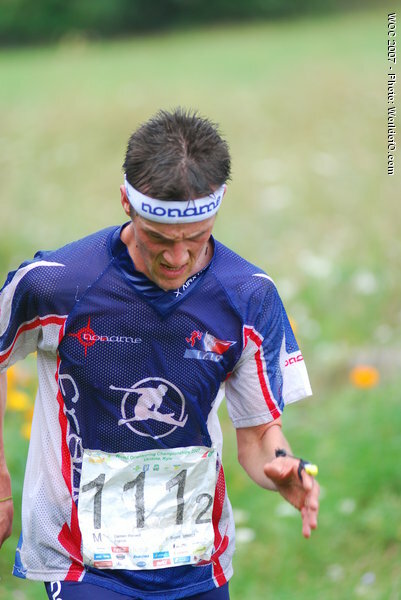 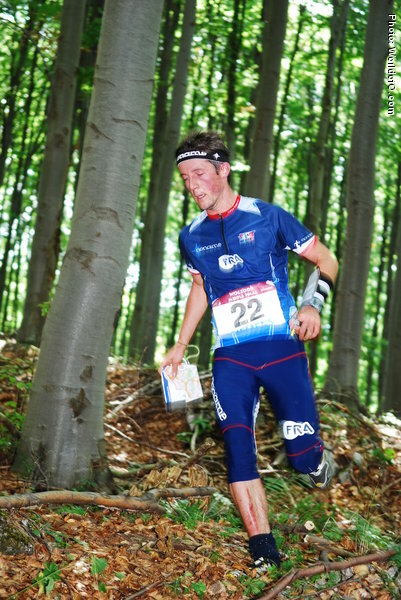 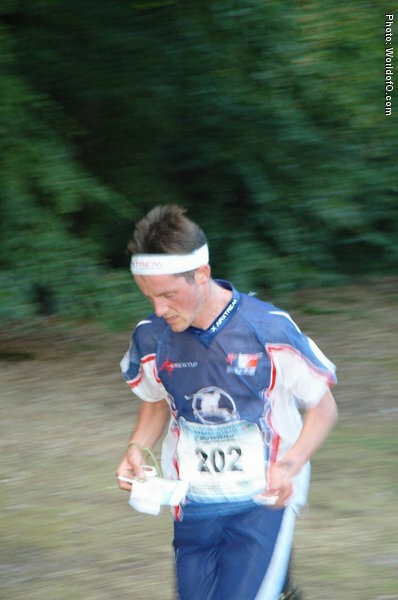 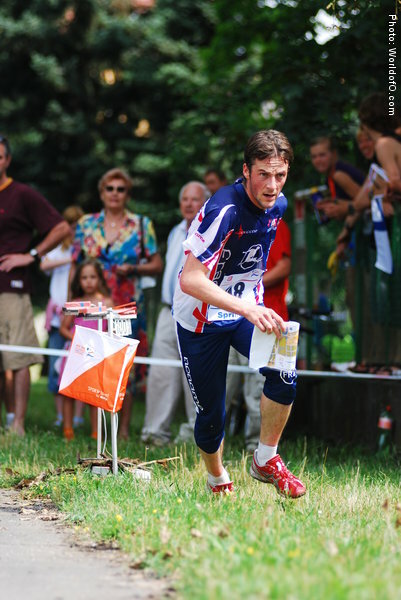 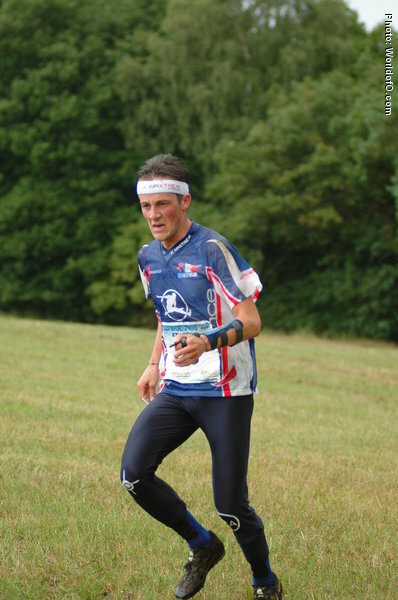 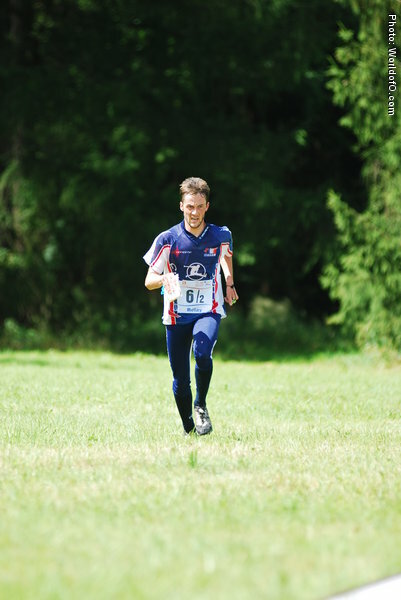 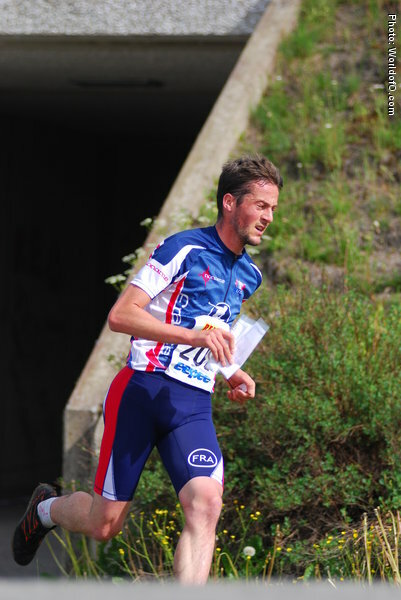 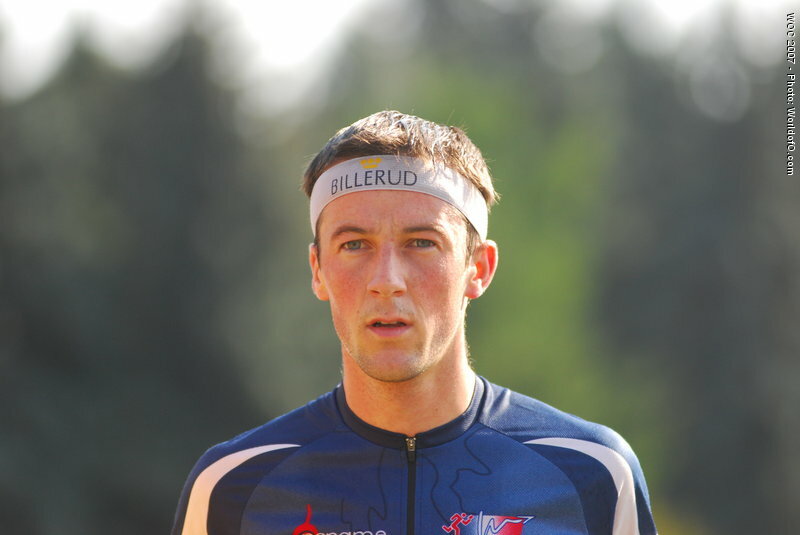 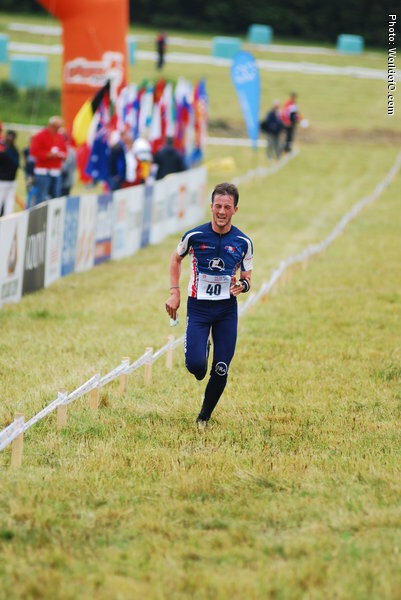 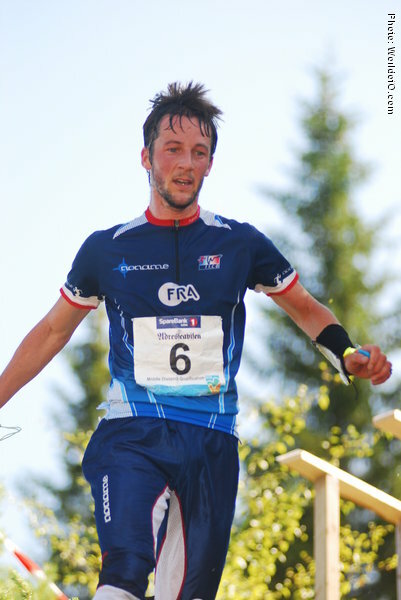 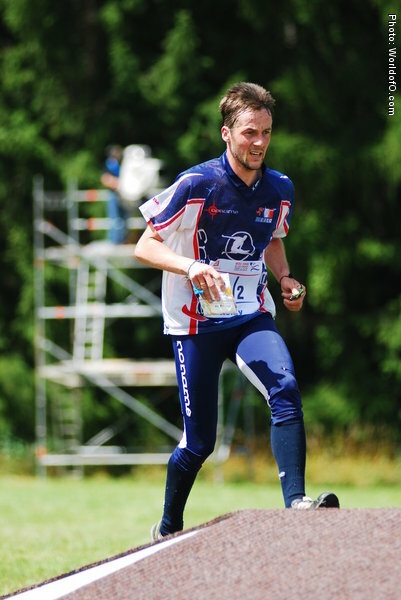 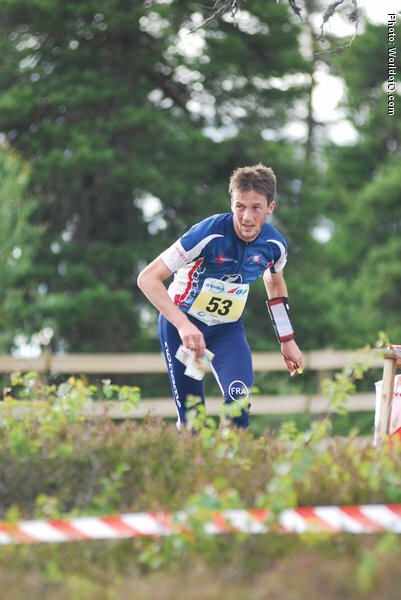 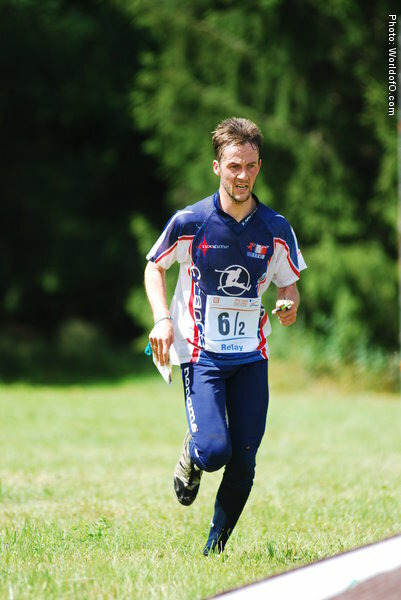 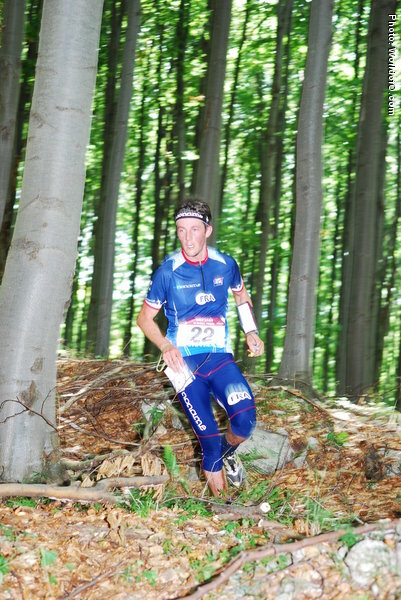 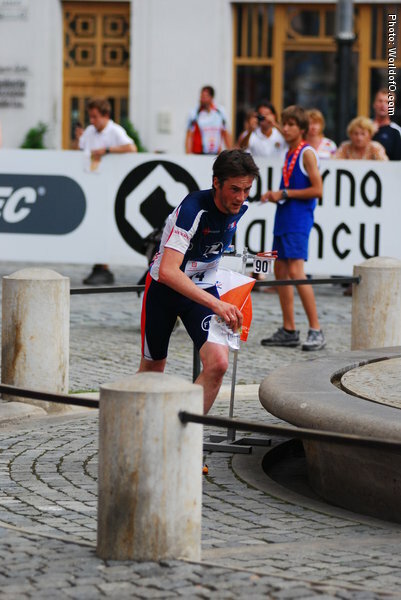 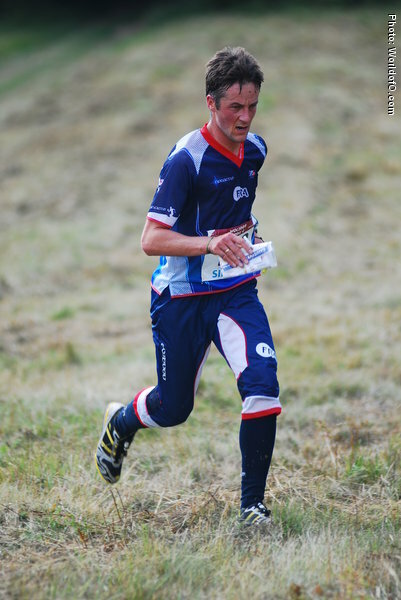 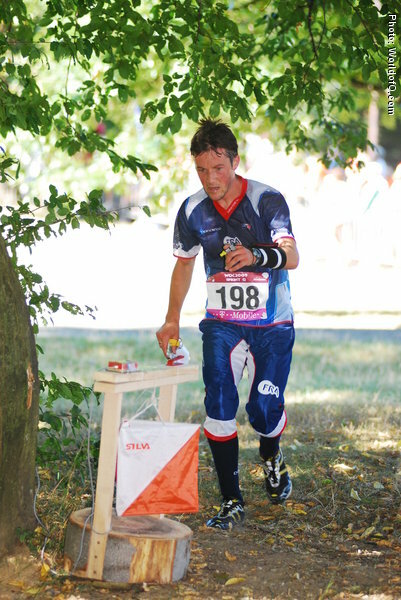 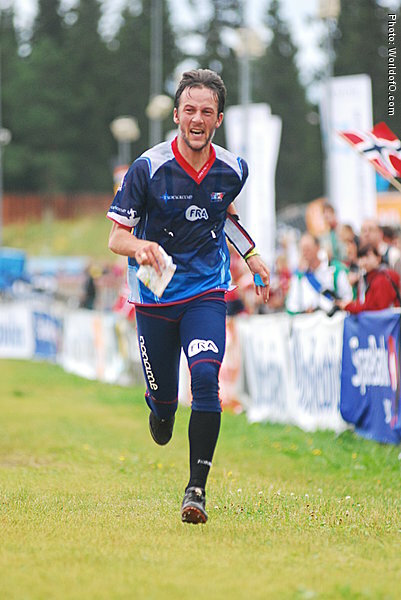 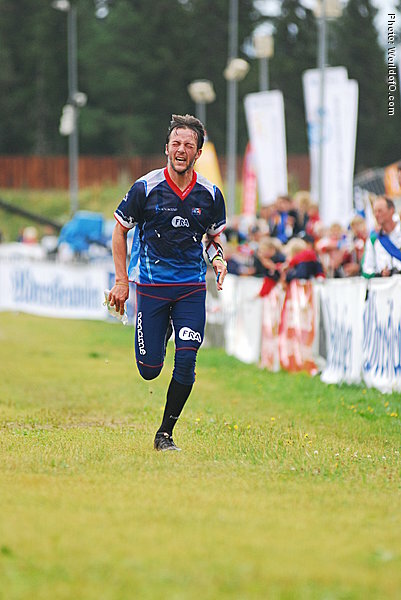 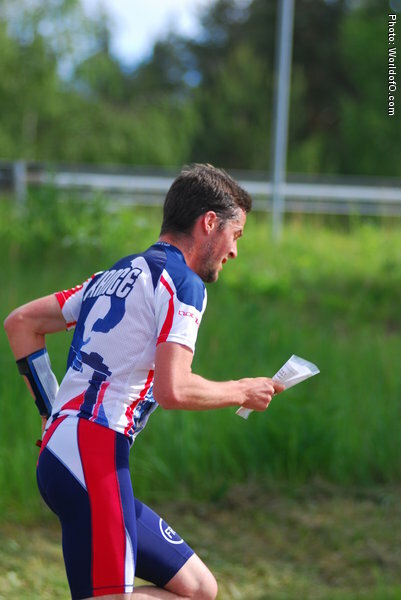 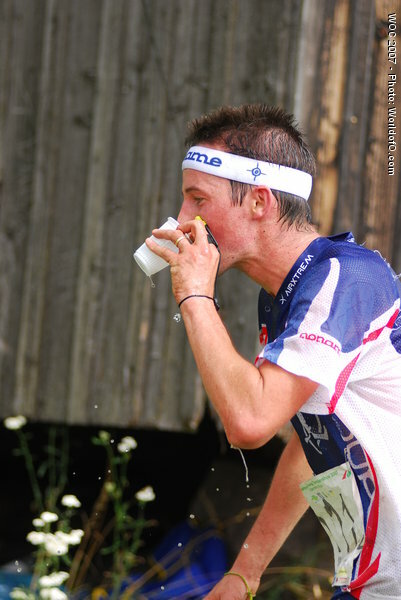 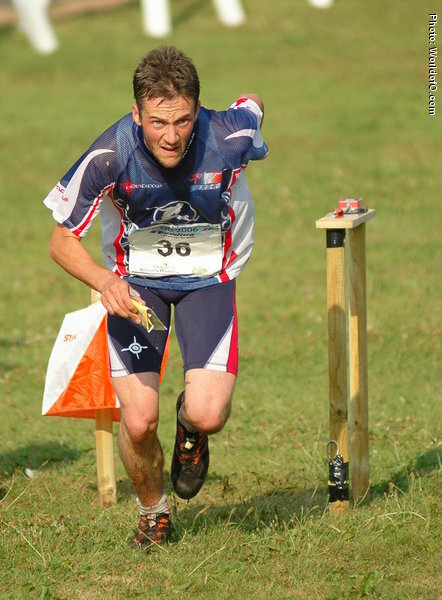 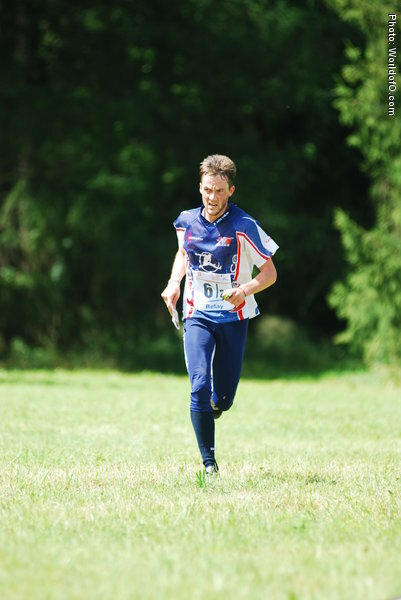 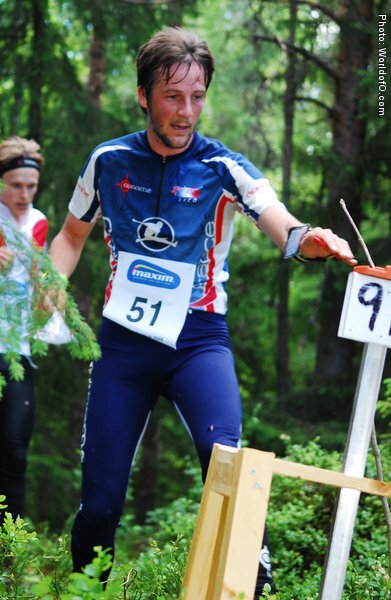 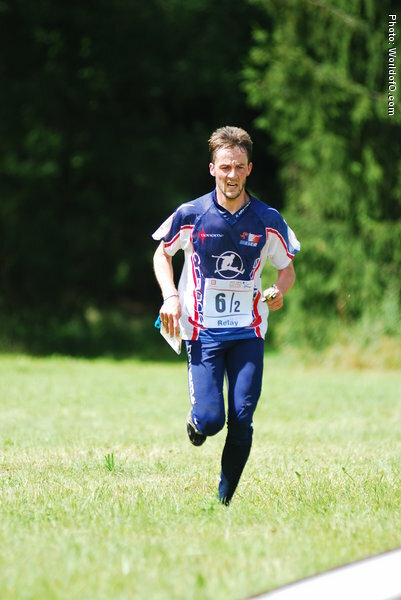 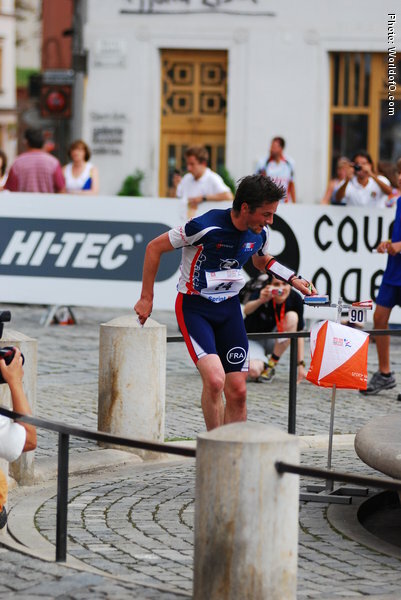 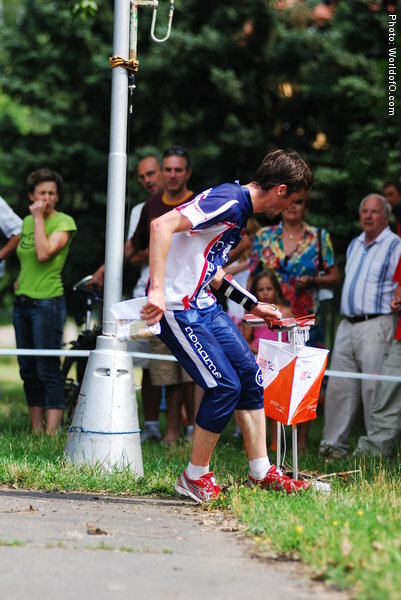 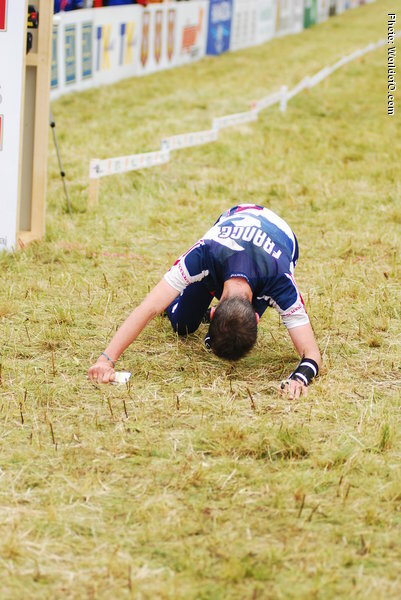 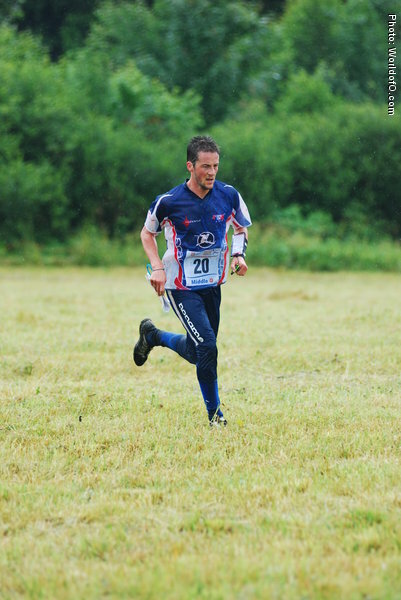 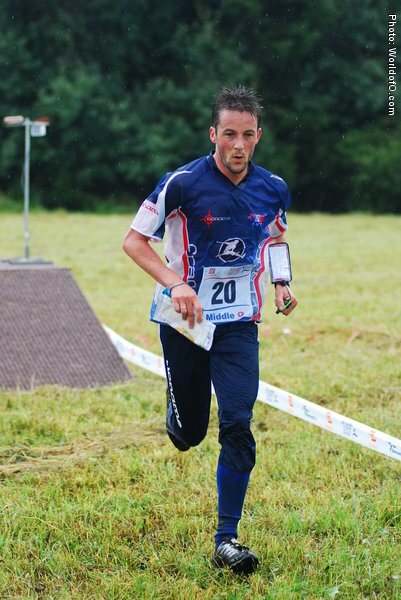 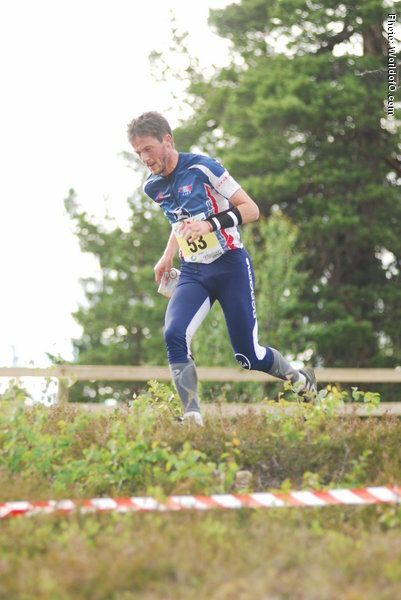 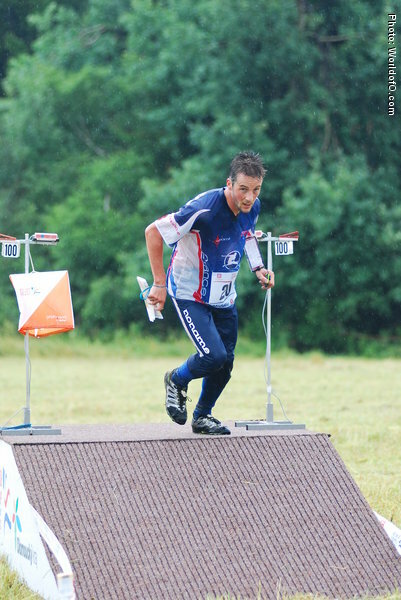 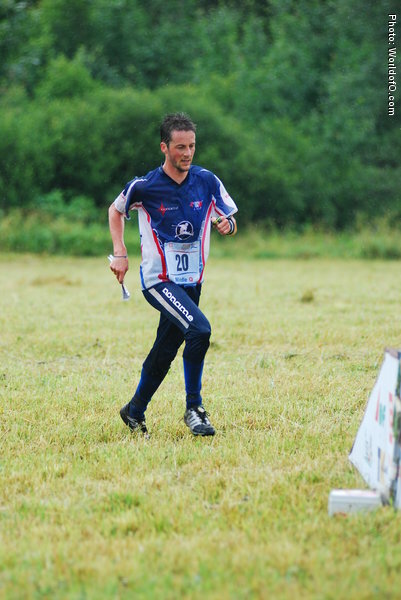 Has stayed for longer periods in Sweden, but moved to Norway ahead of WOC 2010. 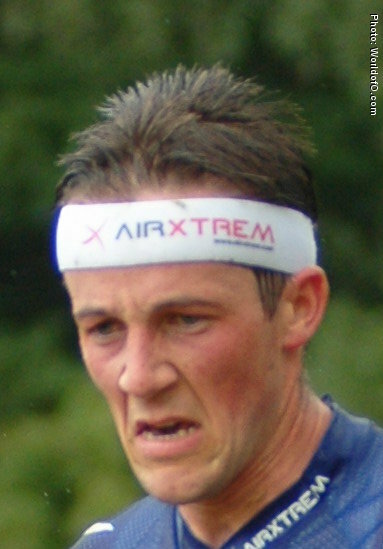 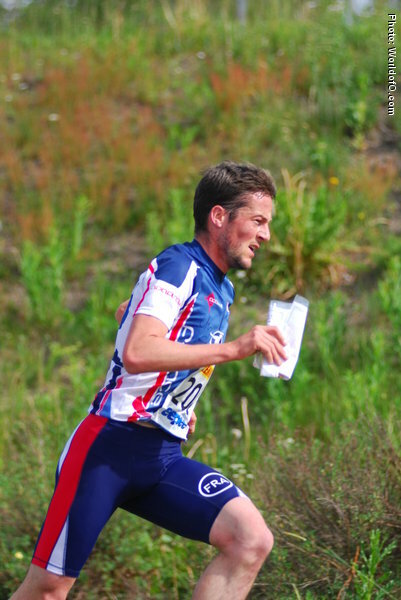 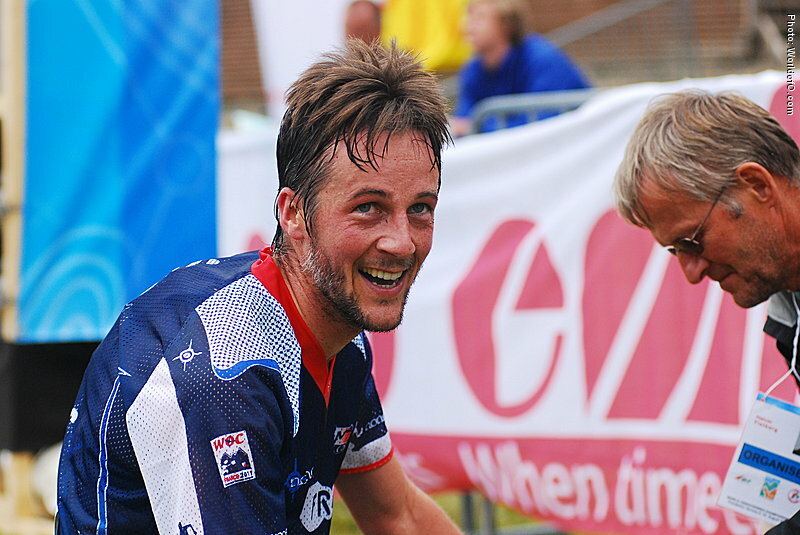 Won 10Mila with Kristiansand OK in 2008. 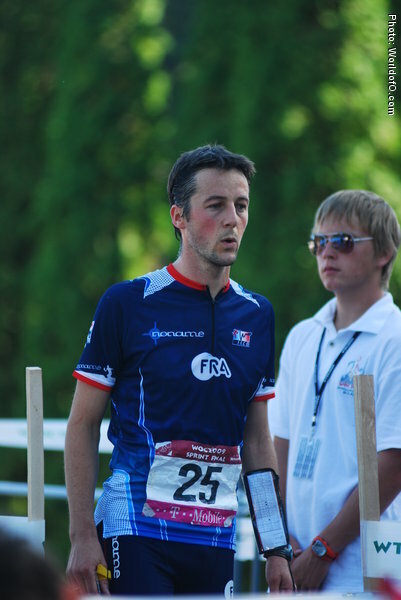 Damien Renard (128 times) .